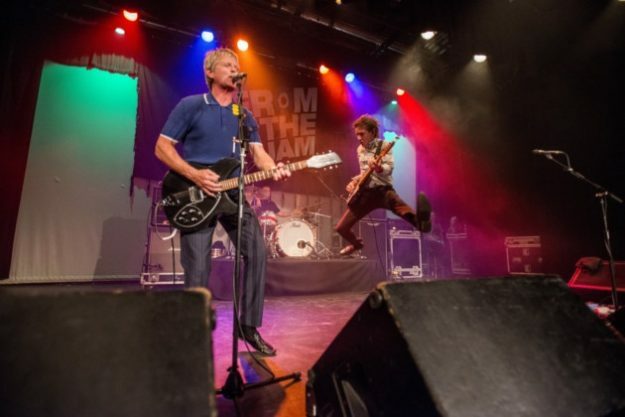 BRUCE FOXTON & RUSSELL HASTINGS alias FROM THE JAM have announced the release a new live album. The fittingly-titled From The Jam Live! mark 10 years since they began life as an essentially live entity, celebrating the classic back catalogue of the Woking legends. Since then they’ve toured relentlessly, both internationally and on their home turf, where they’ve clocked up nearly 200 headline shows. Set for release on 1 December, From The Jam Live! is available to pre-order here. The band’s upcoming tour dates and ticket details can be found here. ‹ MUTATION TOUR IS GO!